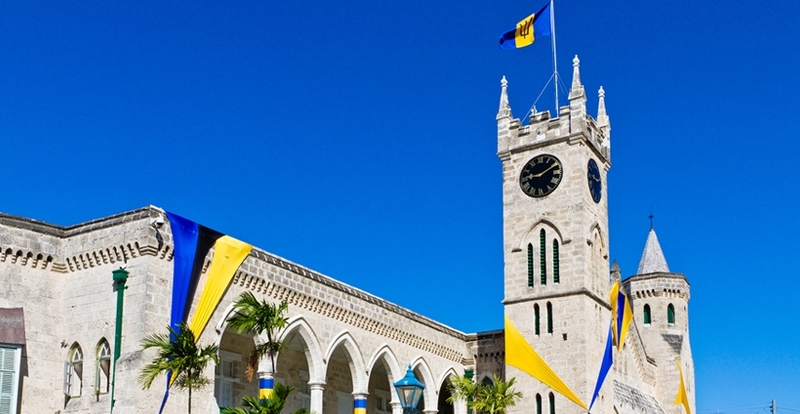 The Bank’s Country Strategy with Barbados for the 2019-2023 period focuses on three areas of engagement: (i) fostering fiscal sustainability and a more efficient public sector; (ii) safeguarding social outcomes; and (iii) promoting higher productivity and competitiveness to enhance the country’s growth potential. The crosscutting issues of climate change and natural disaster risk management, gender, and institutional strengthening, will be considered and included in all strategy efforts. In addition urban management and health are dialogue areas under the strategy.